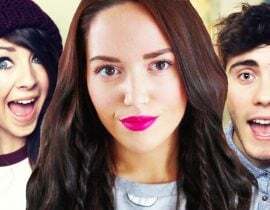 Alfie Deyes’ announcement of his extravagant new office was his most controversial vlog in quite a while. 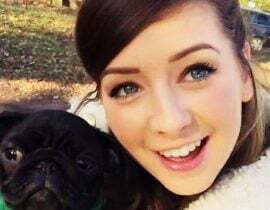 Alfie, who admitted that he likes to liberally splash his YouTube cash, was bashed for being “wasteful” and “frivolous” by many angry commenters. 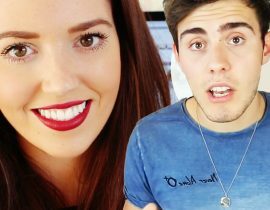 Other fans were worried that his “new office” signaled the beginning of the end for Zalfie. 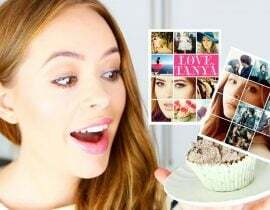 If you recall, Shane Dawson got a “new office” and broke up with Lisa Schwartz. 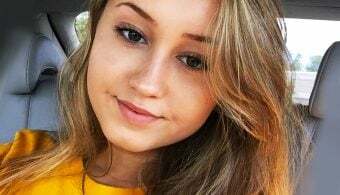 Kalel Kitten also got a “new apartment” to “focus on her work” – then ended up breaking off her engagement with ex-fiance Anthony Padilla. 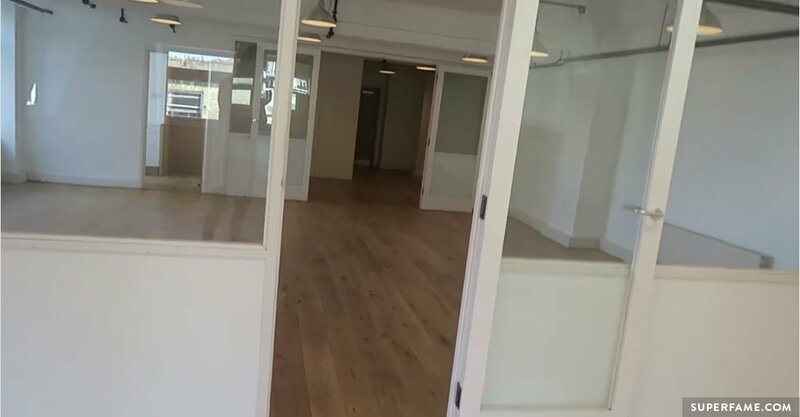 Alfie, who admitted that he often misses uploads, said that the primary purpose for renting the big commercial office for 2-3 years, was to avoid procrastination. 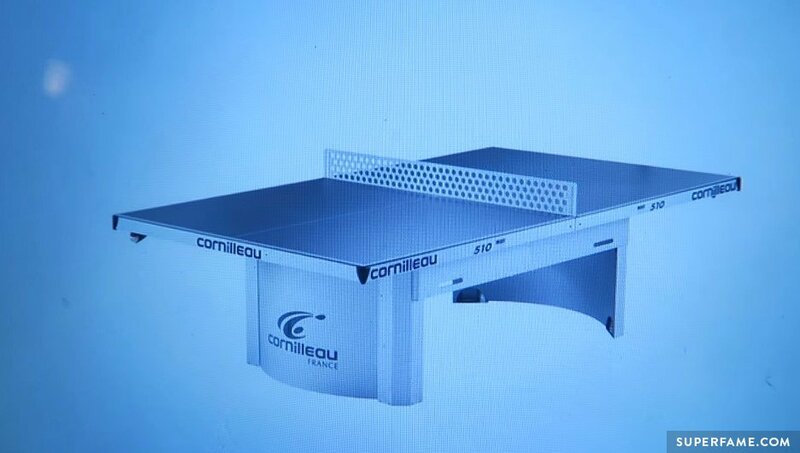 He revealed that the space was meant for 30 people, but he will be using it for himself. 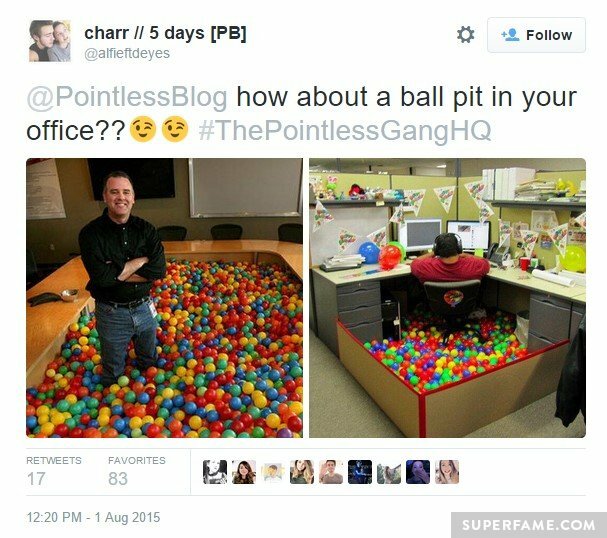 He asked fans for office ideas under the hashtag #ThePointlessGangHQ. 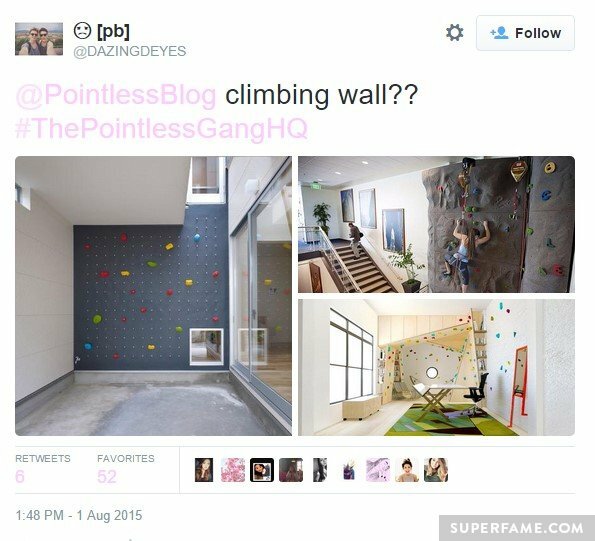 Popular suggestions included a ball pit and a rock-climbing wall. There was a lot of fighting in the comments. 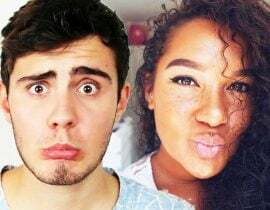 On one hand, many of the most-liked comments trashed Alfie. Other popular comments took the “think of the homeless” route. Many top comments also asked him why he was turning his office into his dream bachelor pad, if he actually wanted to stop procrastinating. Many also defended him, and called the haters jealous. “He has worked for this,” one fan said. 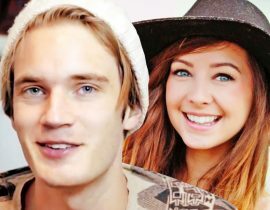 Fans were very worried that his new office signaled the end of Zalfie forever – just like Shane Dawson and Lisa Schwartz. 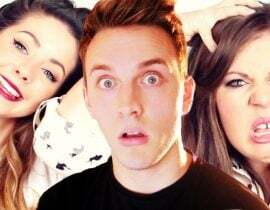 They were wondering why he didn’t just use one of the many rooms in the massive Zalfie house. “Don’t let this turn out like Shane…where Shane bought an office. Then the truth was he moved out away from Lisa. I mean that office is pretty big for just an office,” one worried fan commented. 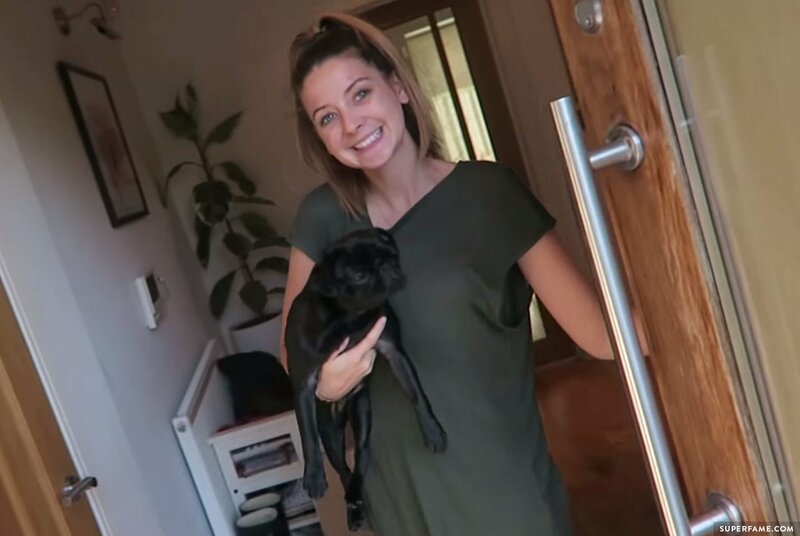 Also, unfortunately for Alfie, fans already found the address of his new location – and he will have to fight fans off the door, like at home.